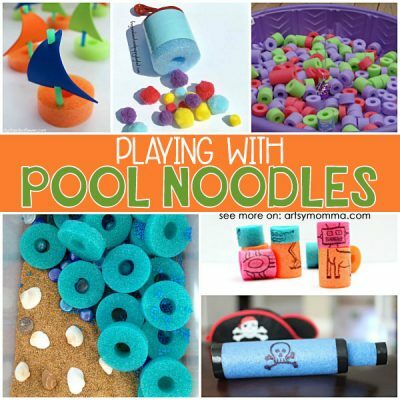 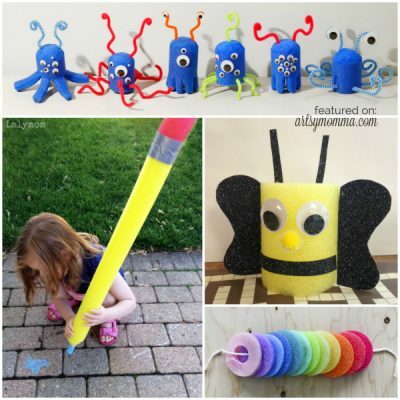 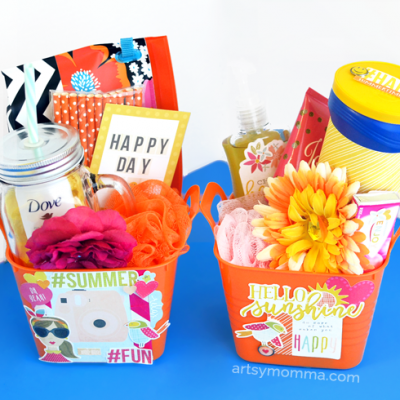 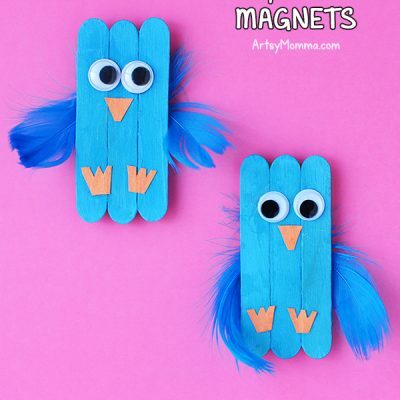 10 Creative Ways to Craft with Pool Noodles! 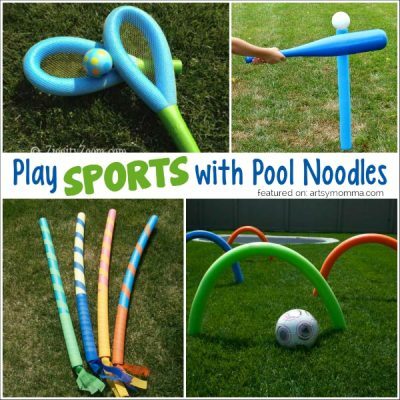 Play Sports with Pool Noodles! 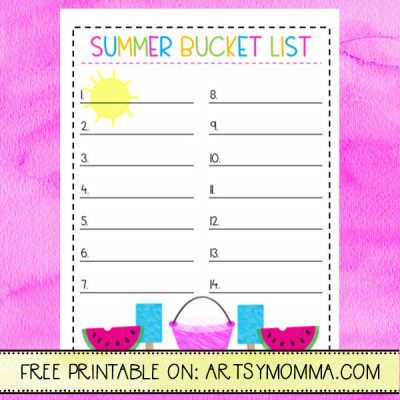 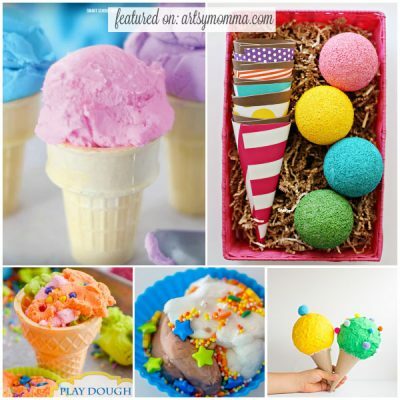 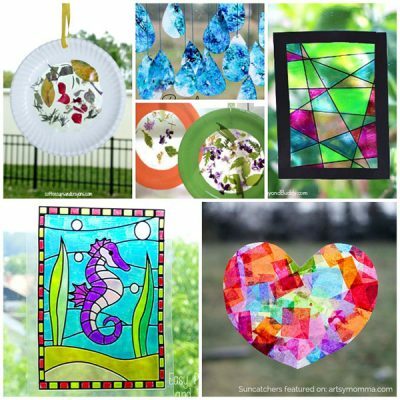 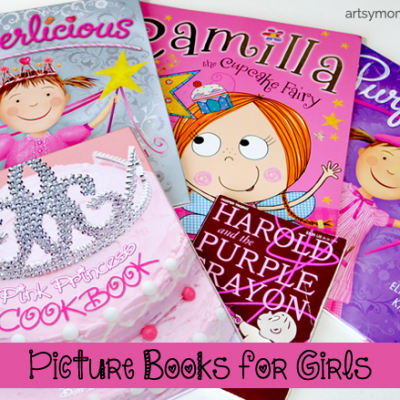 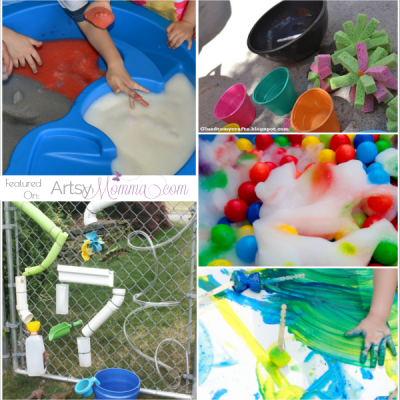 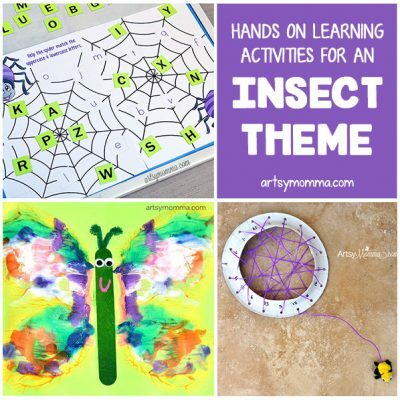 Sizzlin’ Summertime Fun: 15 Cool Ways to Play! 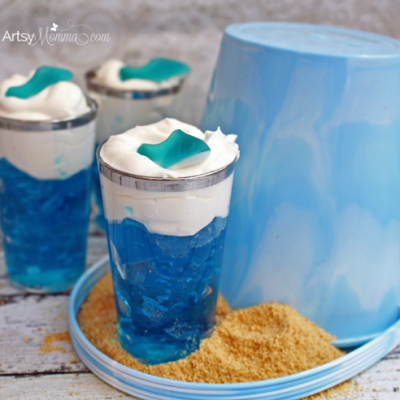 Super Cool Jello Shark Snacks!